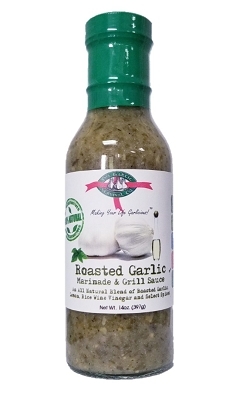 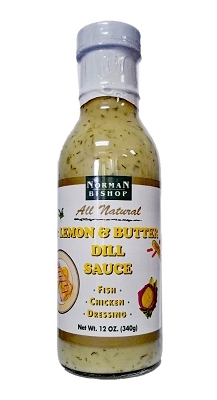 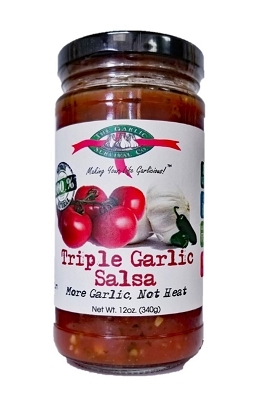 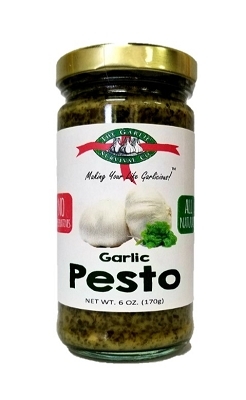 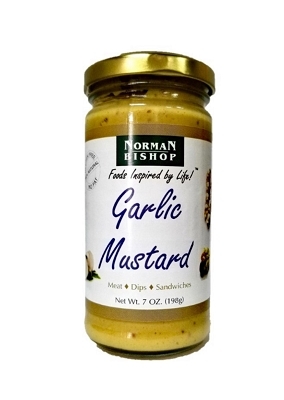 The Garlic Survival Company's Garlic Aioli uses fresh roasted garlic and is ideal for seafood and shellfish dishes or with grilled vegetables! 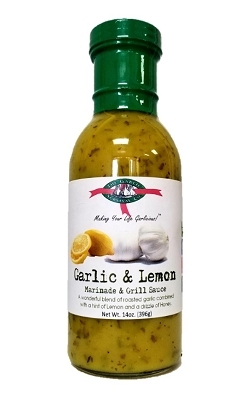 Dip French fries, fresh veggies or mix with your potato or egg salad. 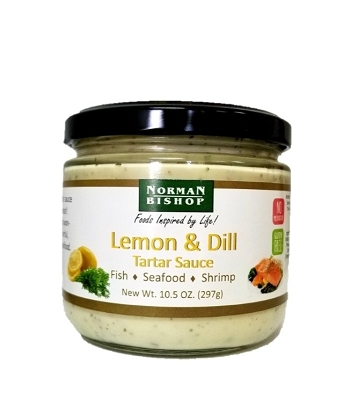 Ingredients: Soybean oil, eggs, water, vinegar, roasted garlic, lemon juice, mustard flour, paprika, natural flavor, citric acid.